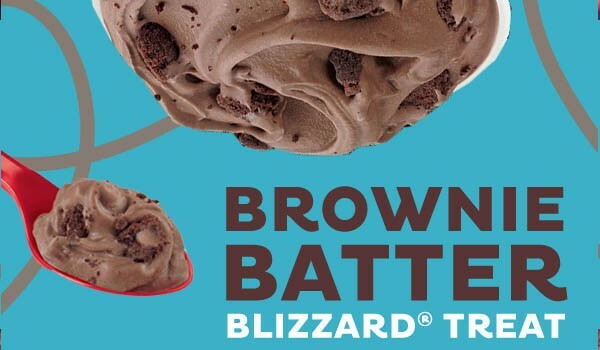 The Blizzard of the month for July 2015 is the Brownie Batter Blizzard. 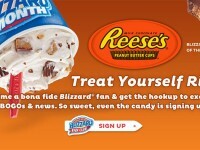 The Brownie Batter Blizzard is brownie batter that has been mixed into the creamy vanilla soft serve. Then pieces of chocolate brownie are blended in for a delicious treat. 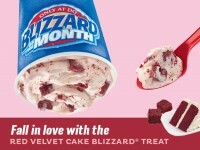 During the month of July, you can also get a Brownie Batter Blizzard cake, which basically has the same ingredients in a yummy ice cream cake. 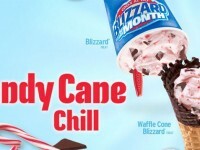 Head over to DQ to get yours.